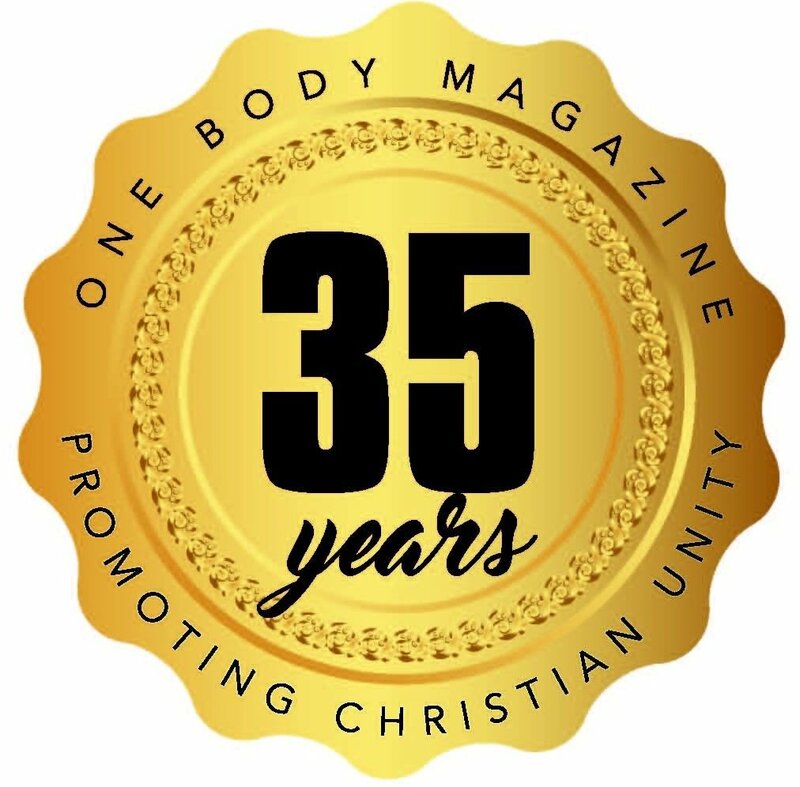 One Body (ISSN: 1065-8351) is a quarterly 24-page magazine published by Peace on Earth Ministries, Joplin Missouri. Founded in 1984. Click here to subscribe online - 1 year for $15. Click here to subscribe online - 2 years for $26. 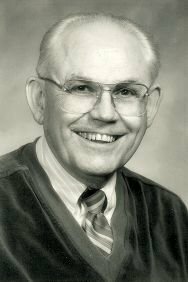 Don DeWelt (1919-1991)Founder, ONE BODY.